Desi Cucumbers contain 95% water. This gives them a natural cleansing property. Cucumbers help eliminate accumulated pockets of wastes and chemical toxins that can harm the body. 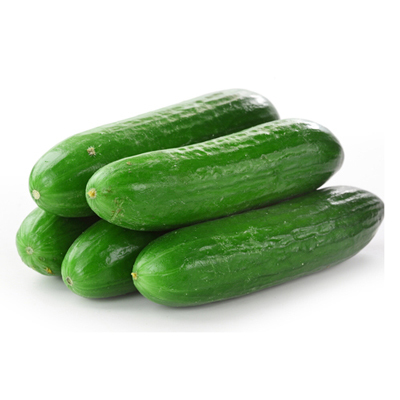 Eating cucumbers, therefore, is an excellent way to detoxify the body and keep the body hydrated. Cucumbers are extremely beneficial for overall health, especially during the summer since they are mostly made of water and important nutrients that are essential for the human body. The flesh of cucumbers is rich in vitamin A, vitamin C, and folic acid, while the hard skin is rich in fiber and a range of minerals including magnesium, molybdenum, and potassium. Additionally, cucumber contains silica, a trace mineral that contributes greatly to strengthening our connective tissues. 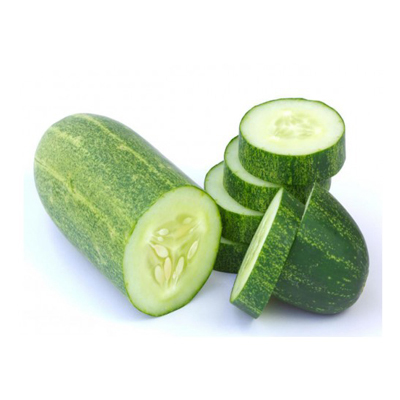 Seedless Cucumber contains no saturated fats or cholesterol. 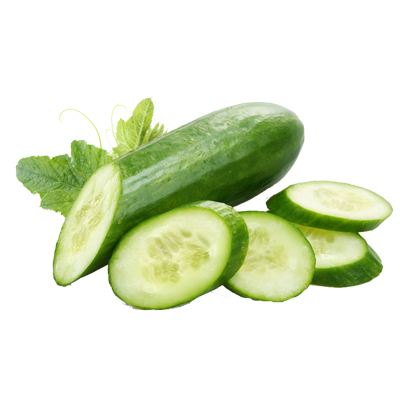 The peel of cucumber is a good source of dietary fiber and it helps to reduce constipation. It is also a good source of Potassium and Sodium and helps to reduce the blood pressure. They contain moderate rate of anti oxidants and Vitamin C and Vitamin A. It also contain high rate of Vitamin K. and it is very important for bone mass building.